Tiny update here. 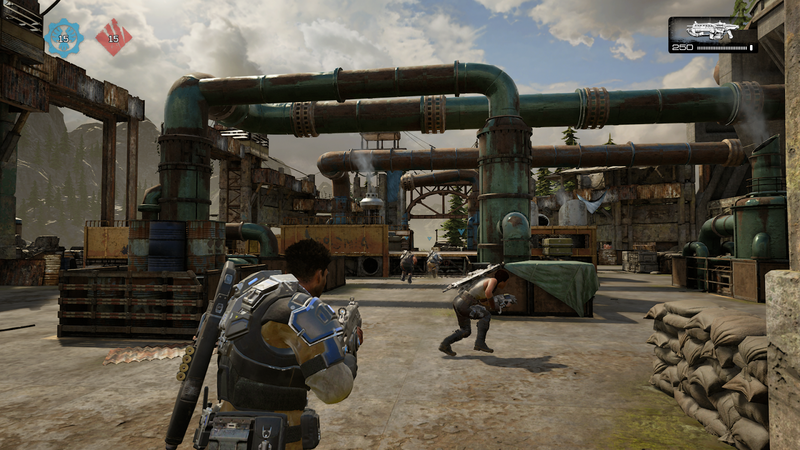 Got to try out some early GeOW4 Beta in an early access promotion thanks to playing the Gears Of War Ultimate Edition online. Played a few team deathmatch rounds on the three maps that are included; Harbor, Dam and Foundation. No doubt it was classic Gears written all over it! Responsive and fast gameplay as usual, everything felt instantly familiar. The visuals have a sharp and clean. Very typical artstyle for the series in general, which is assuring that they have managed to keep. Considering this is a new Gears developer and all. Though they proved they really could handle the aesthetics of a Gears game with their remake of Gears 1 in the Ultimate Edition! The overall visuals aren't anything ground breaking this generation, but they run in nice 60 fps for multiplayer which makes for a precise and smooth experience. I felt perhaps that the layout of the beta levels are very square looking and perhaps a little to obvious are made for cover shooting. Everything just seems angular and less organic than I perhaps would have liked them to be. This is new hardware after all, compared to what the old games ran on. Anyway, that's what my thoughts were. A positive, yet expected and perhaps a little originality lacking impression I'm left with. I'm looking forward to this release though, but for me it's about the singleplayer campaign actually. 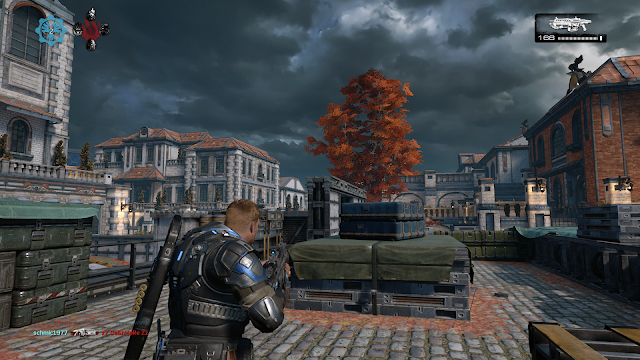 So I can't wait to be playing another Gears campaign on October 11th, when the game is scheduled for release!